Modern country music is a diverse range of styles that have evolved from the traditional roots form. Pop country to bush ballads, acoustic folk-leaning songs to country rock and Americana. One Australian artist that can lay claim to all of these strains is Catherine Britt, a songwriter who has already packed a respected and highly acclaimed career into her first two decades as a recording artist. The Would Be Thieves and Katrina Burgoyne open the show. When you look at modern country music you can identify a diverse range of styles that have evolved from the traditional roots form. From pop country to bush ballads, acoustic folk-leaning songs to rousing country rock and the polymorphic blend of Americana. 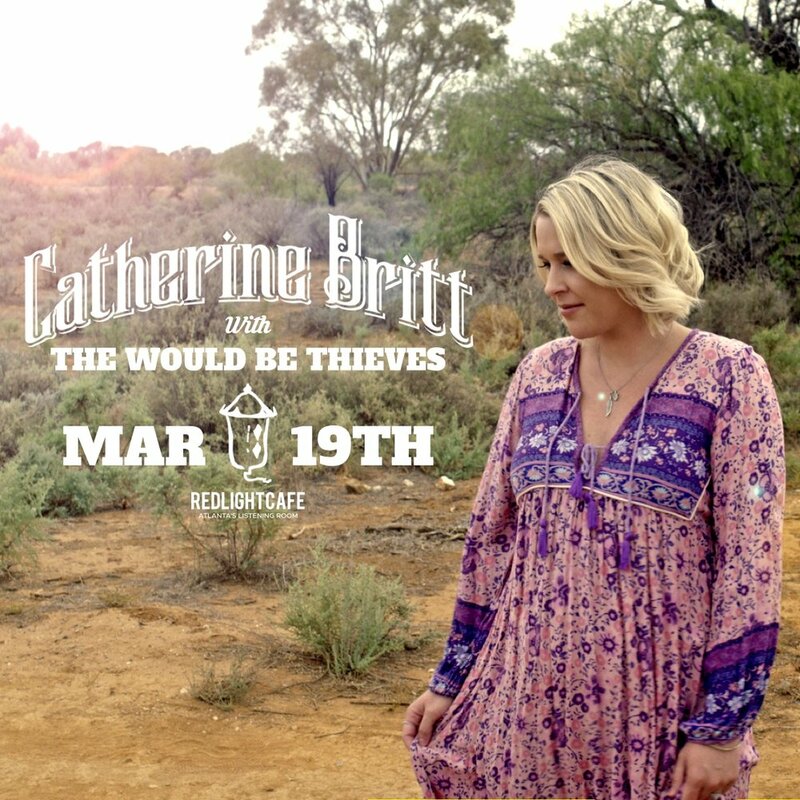 One Australian artist that can lay claim to all of these strains is Catherine Britt, a songwriter who has already packed a respected and highly acclaimed career into her first two decades as a recording artist. Now, in 2019, a new chapter begins with the release of her seventh studio album, Catherine Britt & The Cold Cold Hearts.